If you want a course that will really fill out that chest of yours, start packing on pounds of solid muscle right away, then you’ve come to the right place. 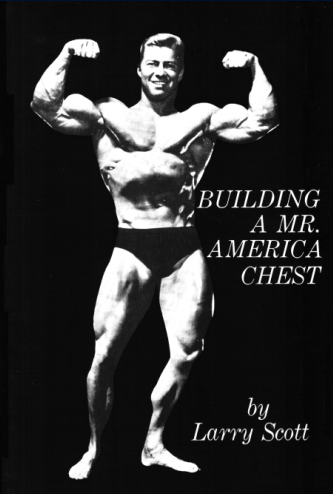 The chest was my most difficult bodypart to develop, and consequently I’ve spent many years of hard training and experimenting to find the right training combination to build an impressive chest. The system that is revealed in this course is the one that has done the most for me, and I feel will help you the most also, no matter whether you train at home or in a commercial gym.